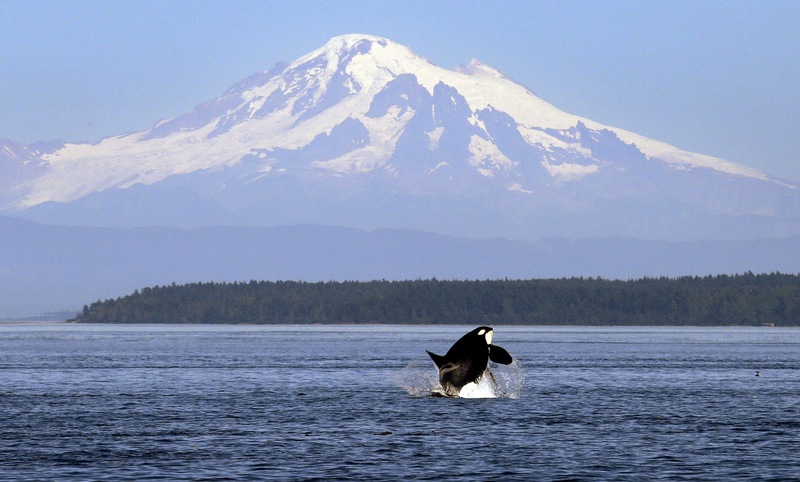 From 2007 to 2014, two-thirds of Pacific Northwest orca pregnancies failed. Not a single calf has survived more than three years. Ken Pearce throttles back on his outboard motor, his boat slowing as it cuts through the waters of the lower Fraser River near Steveston, B.C. He’s spotted a half-dozen seals swimming in a side channel. “They’ve fed on the rising tide and now they’re coming in to soak up the sun and snooze,” he says. Pearce views the animals as a major threat to migrating salmon and the endangered killer whales that feed on them. He wants tens of thousands of them killed in a commercial hunt. His group, Pacific Balance Pinniped Society, has support from some First Nations, commercial fishing groups and elements of the sport fishing industry.